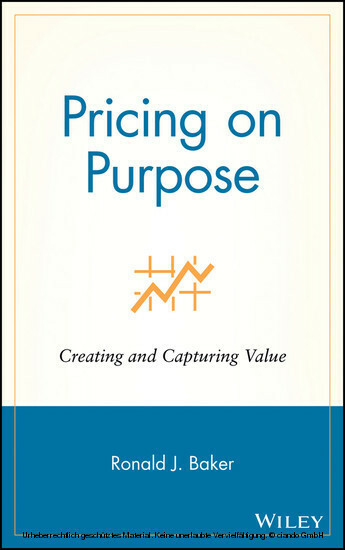 Pricing on Purpose explores the importance of pricing, one of the four Ps (product, promotion, place, and price) of marketing, that is largely ignored in business literature. 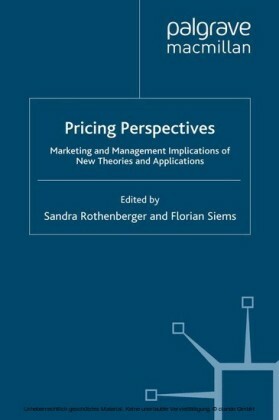 Pricing is the opportunity for a business to capture the value of what it provides to the customer, and deserves as much attention as promotion, product and place in the marketing strategy of any business. 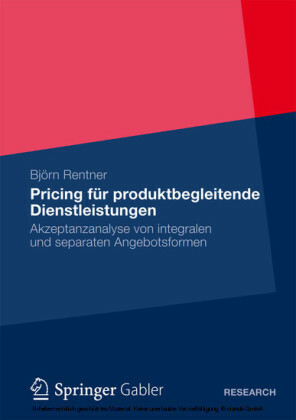 This book calls attention to the market share fallacy, explains the difference between cost-plus pricing and value pricing, and provides best-practice pricing examples. 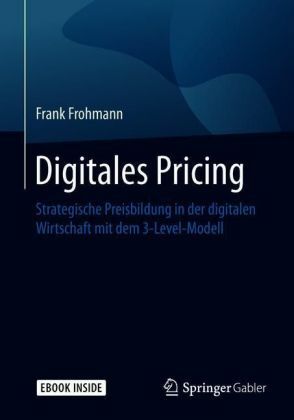 It presents the theory of value - long established in the economics profession - and how any business can use various pricing strategies to communicate and capture the value of their products and services. Ronald J. Baker started his career in 1984 with KPMG's Private Business Advisory Services in San Francisco. Today, he is the founder of VeraSage Institute, a think tank dedicated to educating businesspeople around the world. As a frequent speaker, writer, and educator, his work takes him around the world. He has been an instructor with the California CPA Education Foundation since 1995 and has authored ten courses for them: How to Build a Successful Practice with Total Quality Service ; The Shift From Hourly Billing to Value Pricing ; Value Pricing Graduate Seminar; You Are What You Charge For: Success in Today's Emerging Experience Economy (with Daniel Morris); Alternatives to the Federal Income Tax ; Trashing the Timesheet: A Declaration of Independence ; Everyday Economics ; The Firm of the Future ; Everyday Ethics: Doing Well by Doing Good ; and The New Business Equation for Industry Executives . 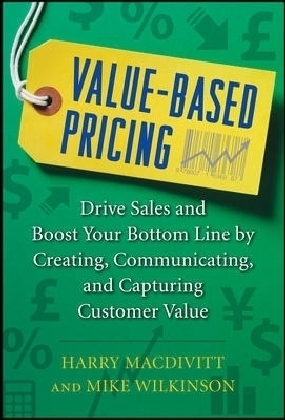 He is the author of the best-selling marketing book ever written specifically for professional service firms, Professional's Guide to Value Pricing (seventh edition), published by CCH, Incorporated. He also wrote Burying the Billable Hour , Trashing the Timesheet , and You Are Your Customer List , published by the Association of Chartered Certified Accountants in the United Kingdom. 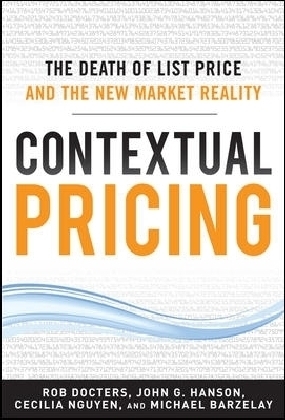 His prior book, The Firm of the Future: A Guide for Accountants, Lawyers, and Other Professional Services , co-authored with Paul Dunn, was published in April 2003 by John Wiley & Sons, Inc. Ron has toured the world, spreading his value-pricing message to over 70,000 businesspeople. He has been appointed to the American Institute of Certified Public Accountant's Group of One Hundred, a think tank of leaders to address the future of the profession, named on Accounting Today 's 2001, 2002, 2003, 2004, and 2005 Top 100 Most Influential People in the profession, and received the 2003 Award for Instructor Excellence from the California CPA Education Foundation. He graduated in 1984 from San Francisco State University with a Bachelor of Science in accounting and a minor in economics. He is a graduate of Disney University and Cato University. 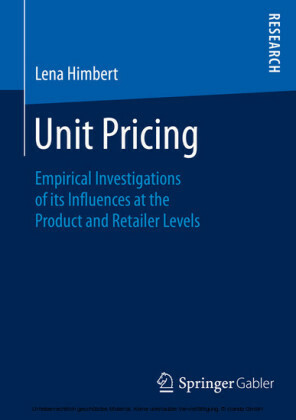 He is a member of the Professional Pricing Society and presently resides in Petaluma, California.